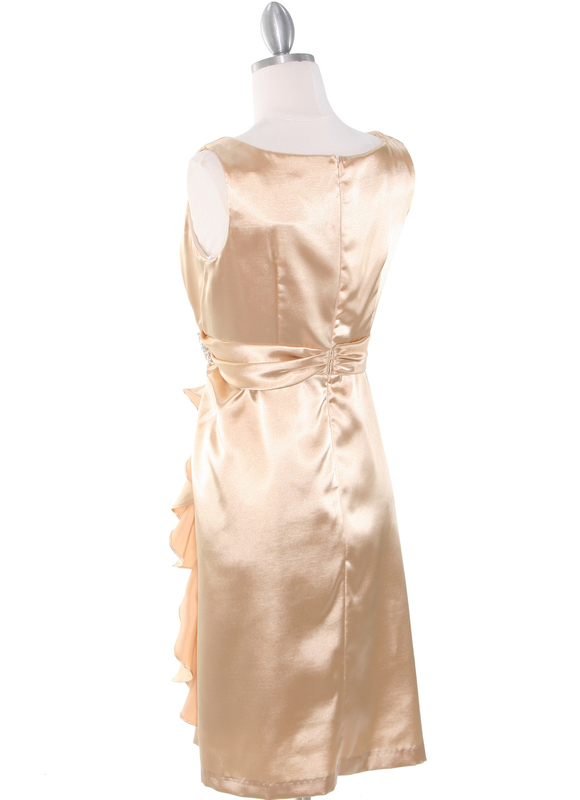 Vintage Satin Cocktail Dress | Sung Boutique L.A. 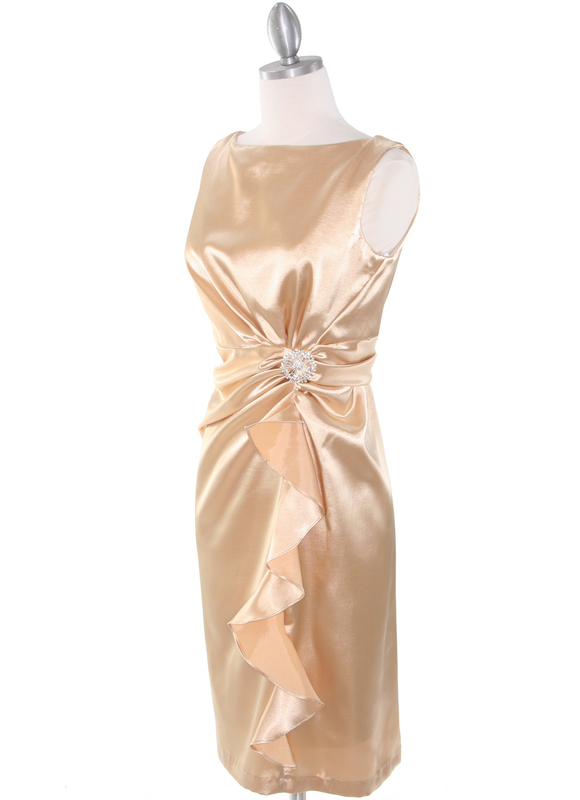 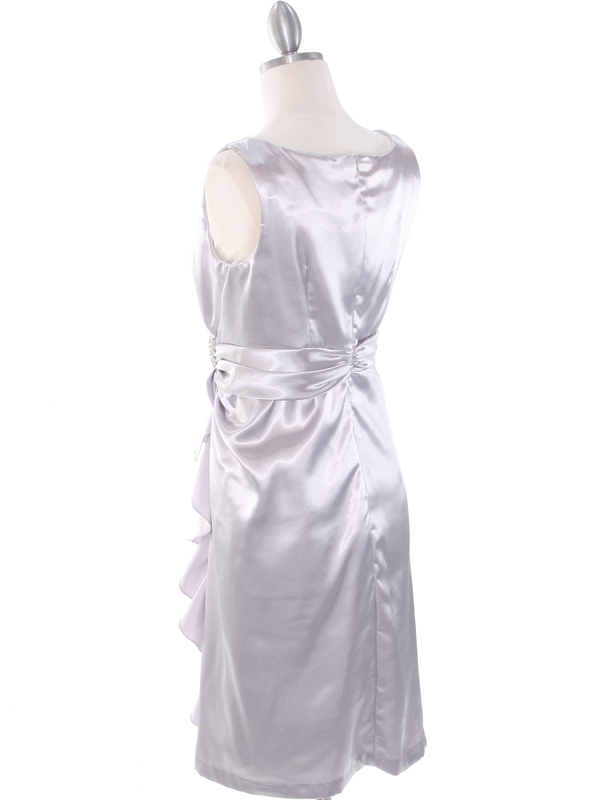 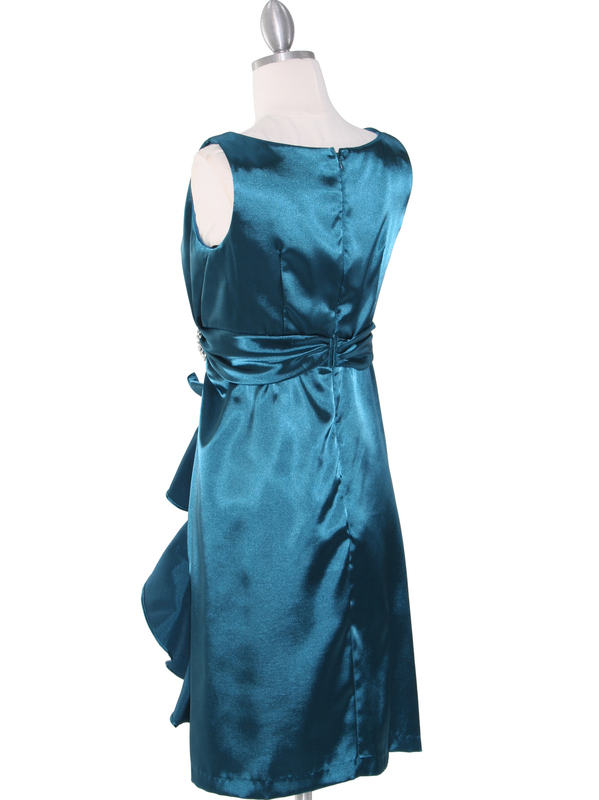 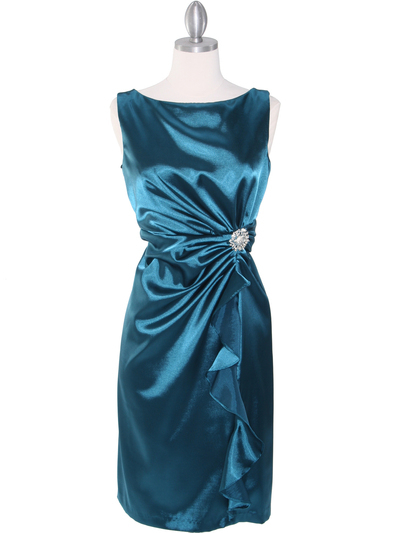 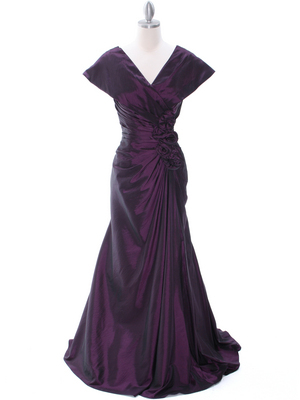 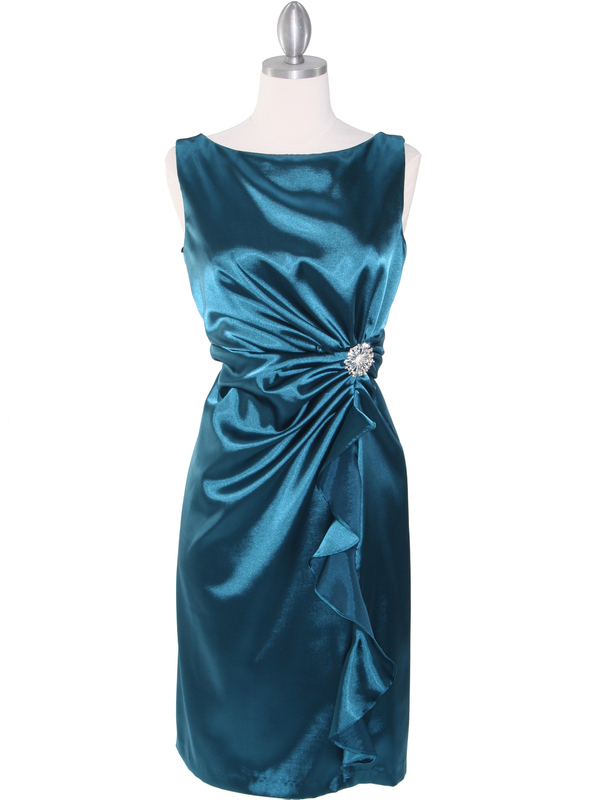 This lovely and elegant cocktail dress features ruching on the waist with a dazzling pin. 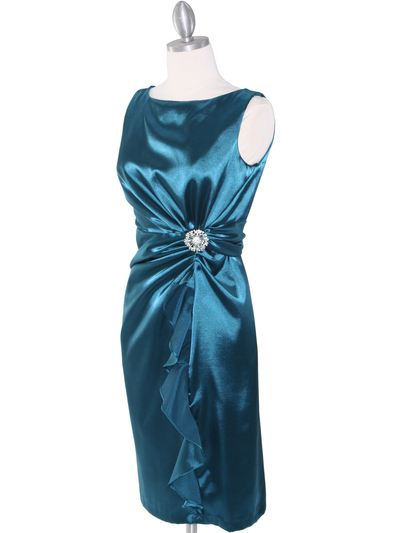 The look is complete with a sash adorning the skirt.